The first platinum album of 2011 belongs to Adele. She&apos;s managed to leap frog her way back to the top of the charts with her album 21, beating out last week&apos;s No. 1, which was Britney Spears with her newest effort Femme Fatale. 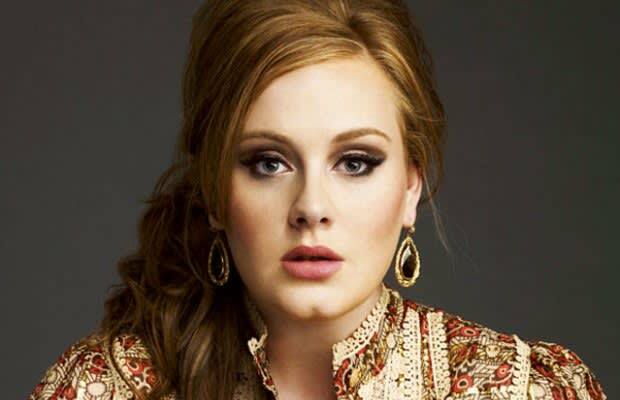 Adele&apos;s album moved 88,000 units moved this week putting her at 1.03 million copies sold thus far.